It took me a while to recognize my child’s strange after-school ritual: Max would rush through the door and without so much as a hello, race to the bathroom. Max, then a first grader and well past the “potty emergency” age, was dropped off at my office by his friend’s mom, because as a small business owner, I couldn’t leave early enough for school pickup. I didn’t think much of it that afternoon, but day after day this pattern became clear: The front door opened and closed quickly and little feet would scurry down the hall as fast as they could go. What seemed like an eternity later, my baby would reappear, asking me in his sweet little voice what kinds of snacks I had in the break room. Once I noticed the pattern, it took me a little while longer to realize that he was always scurrying into the men’s room, even though the women’s room was closer. Except when all this was going on, I still thought that this child was my daughter. 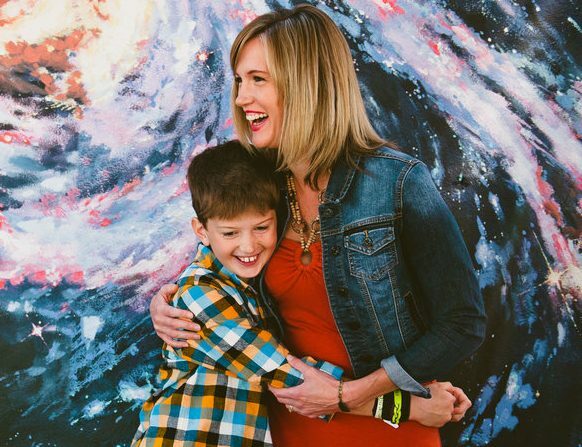 It took months and months more for me to begin to realize that my baby wasn’t a tomboy—he was a transgender boy, and that there was actually a big difference between the two.